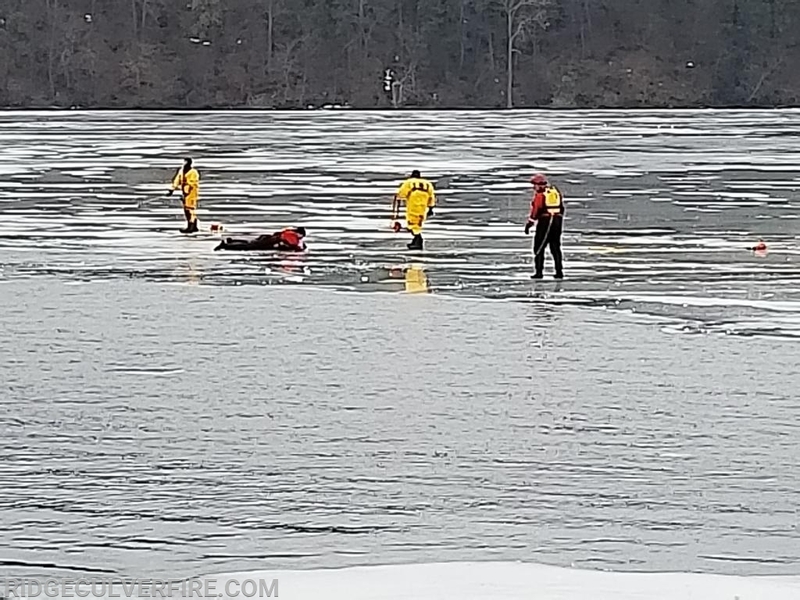 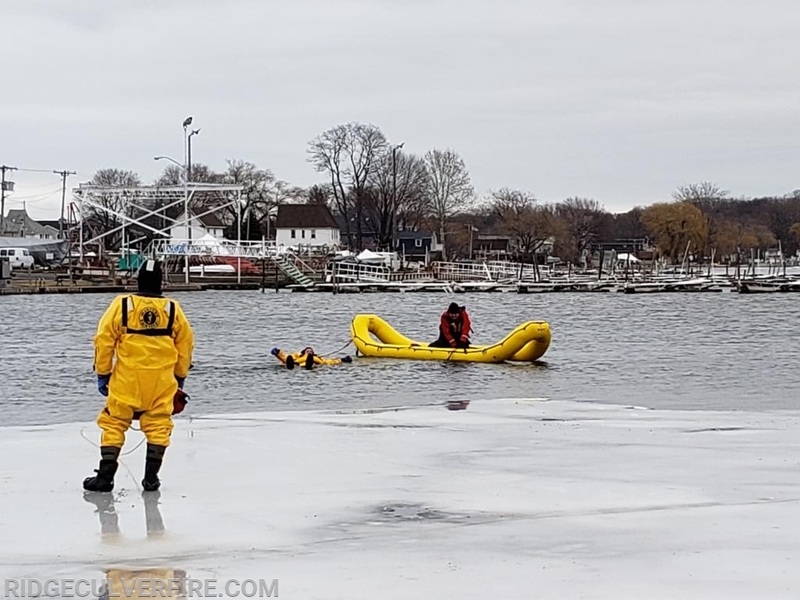 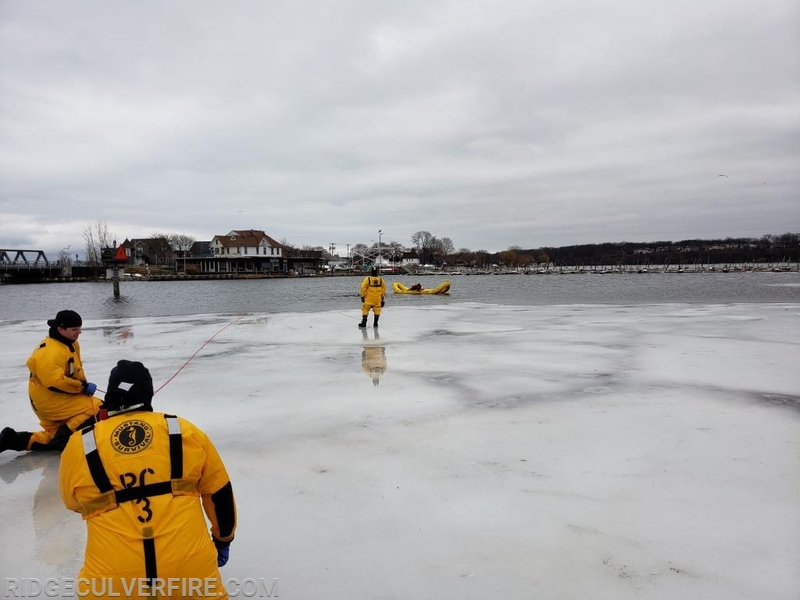 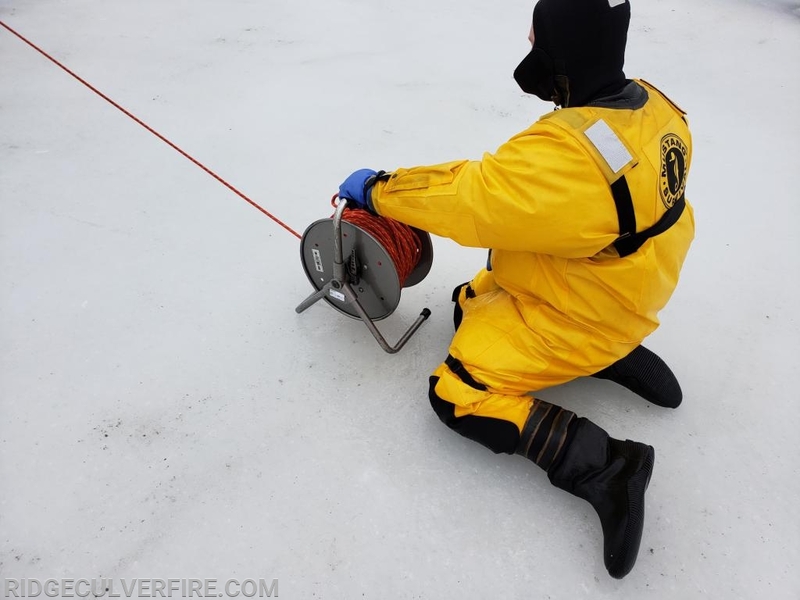 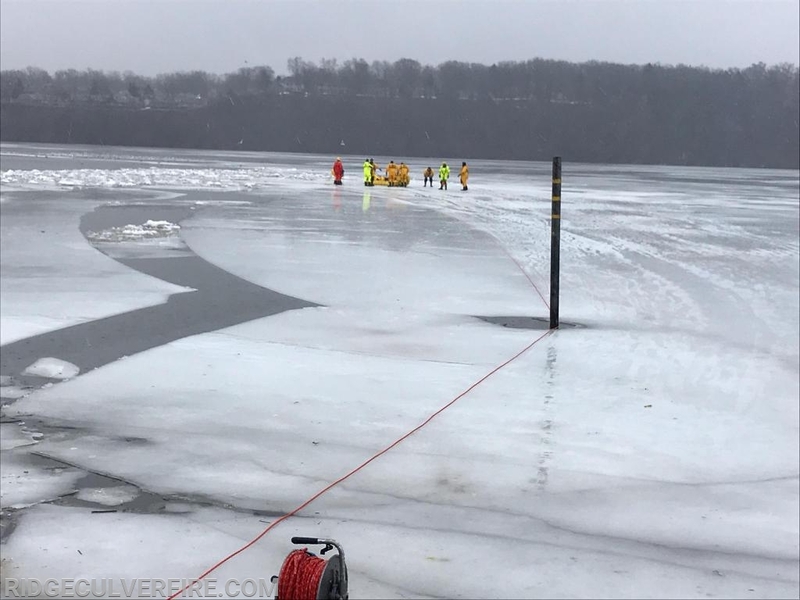 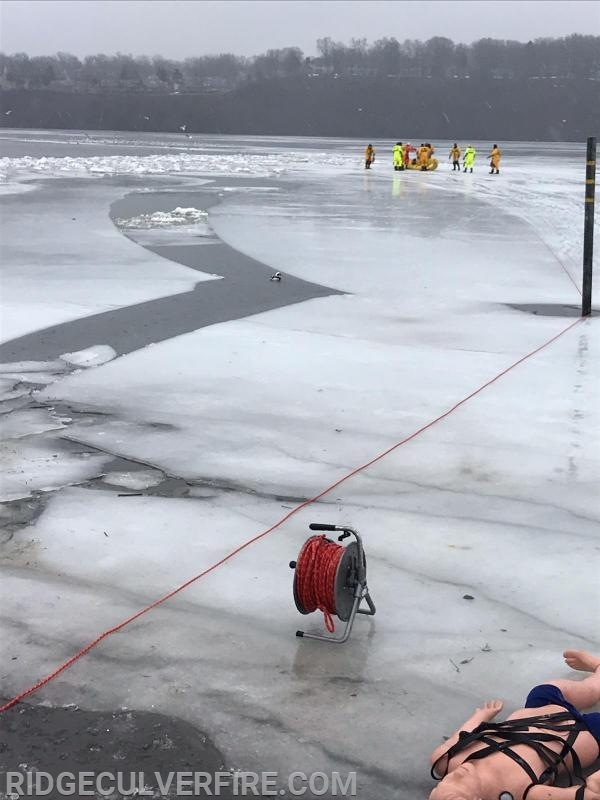 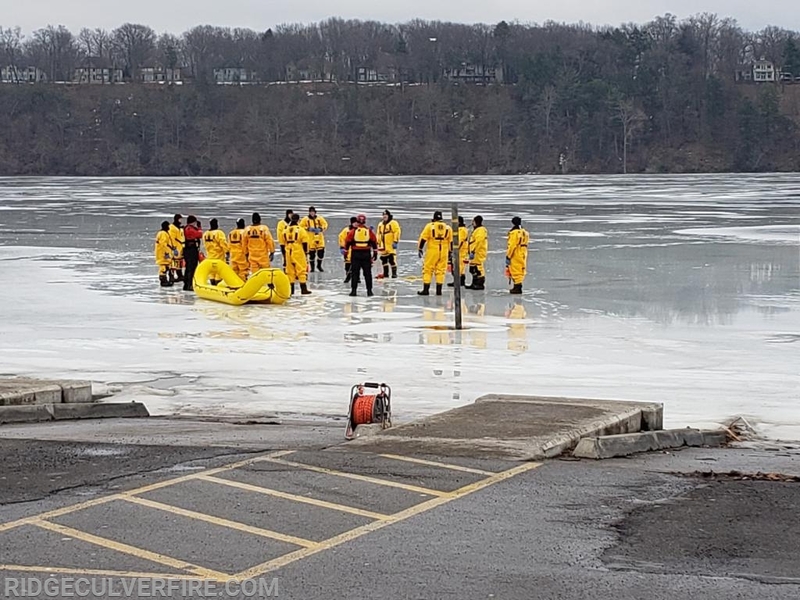 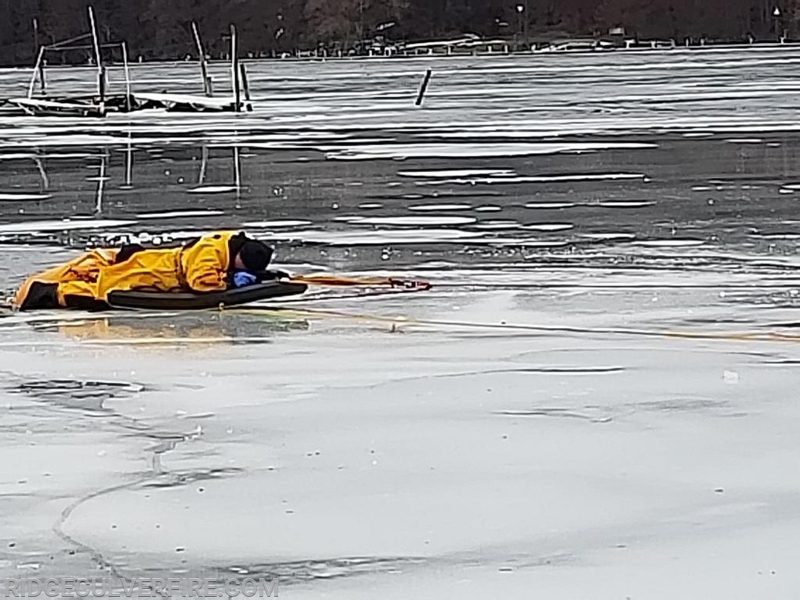 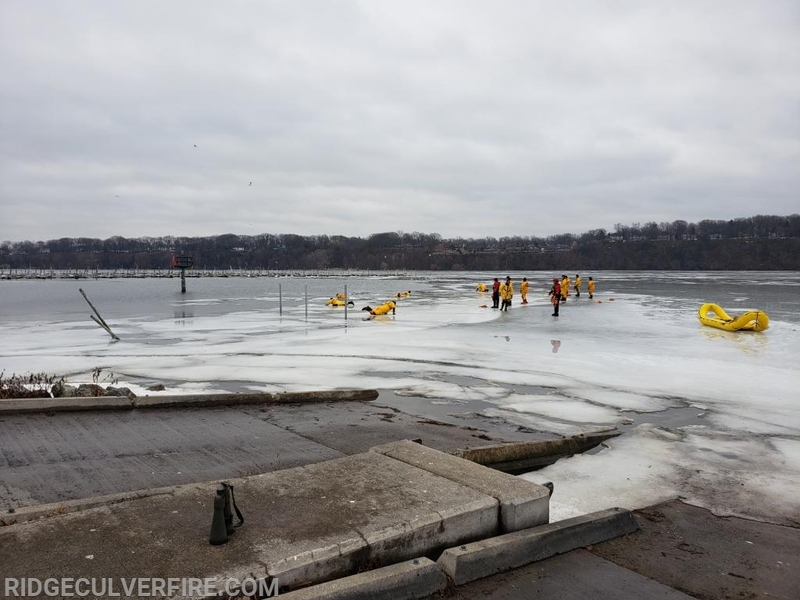 On Tuesday & Wednesday, Ridge Culver firefighters participated in Ice/Cold water rescue training. 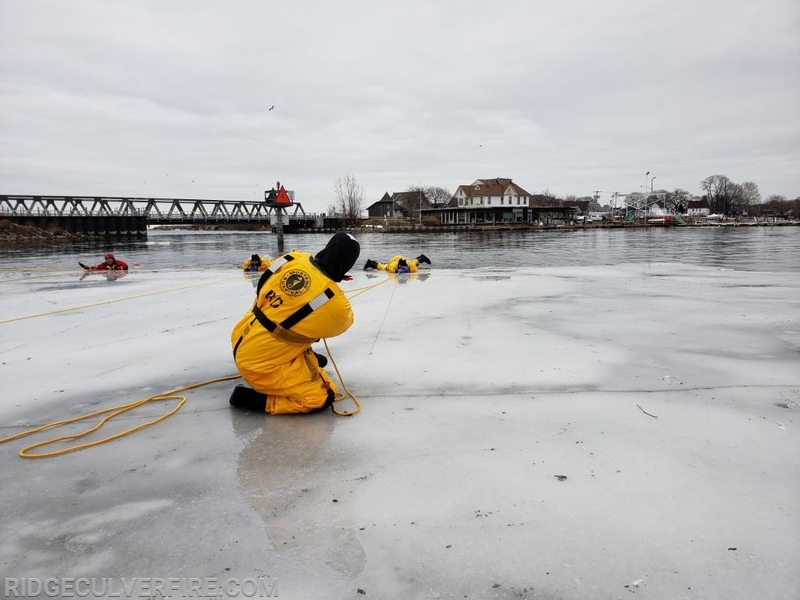 This was annual in service training, refreshing skills needed for ice/cold water rescues. 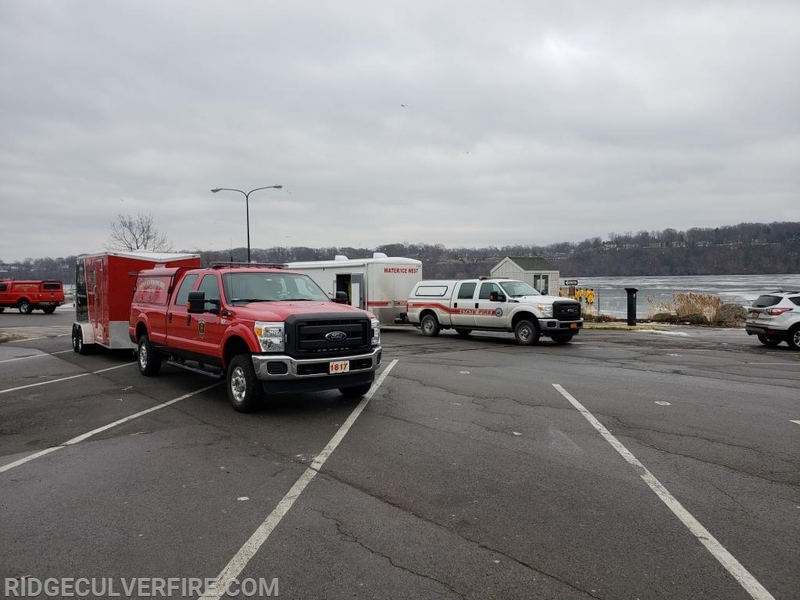 Also in attendance were some members from other departments in Monroe County. 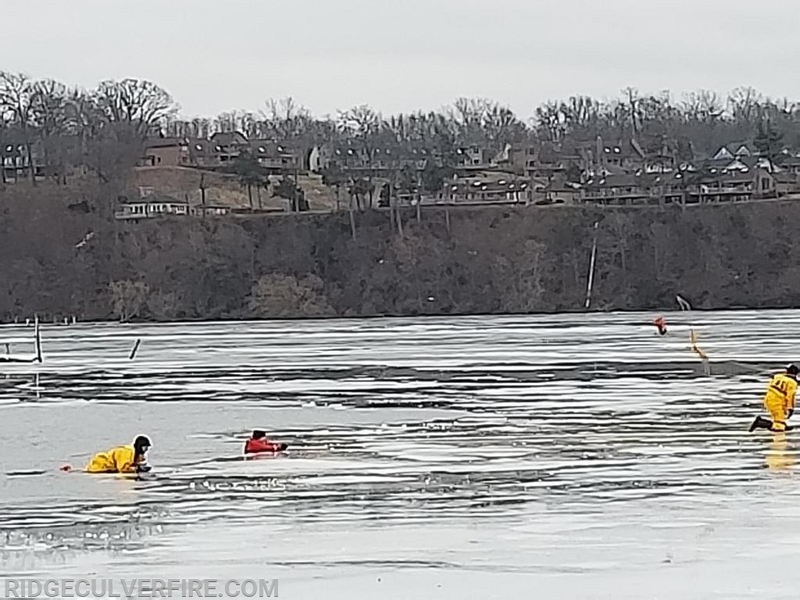 Ridge Road, Gates, Brighton & Egypt. 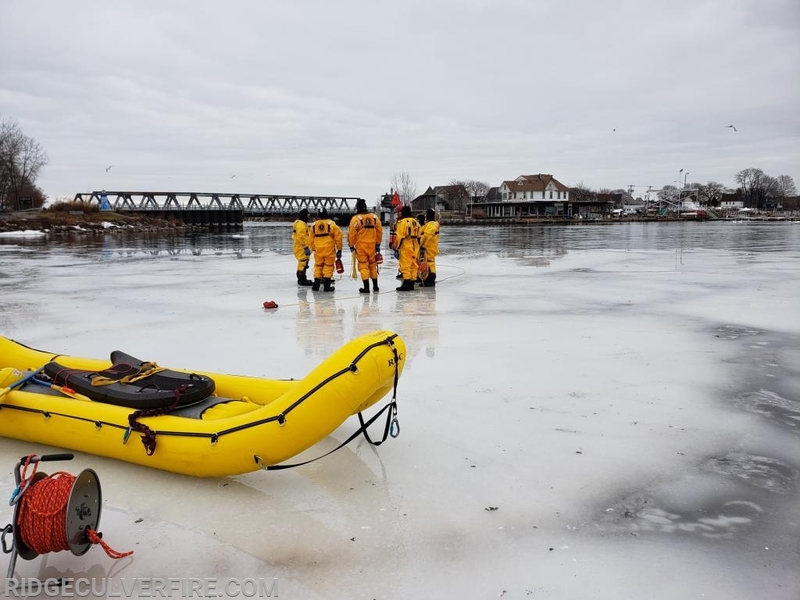 Thank you to NYS Fire who provided extra equipment and instructors. 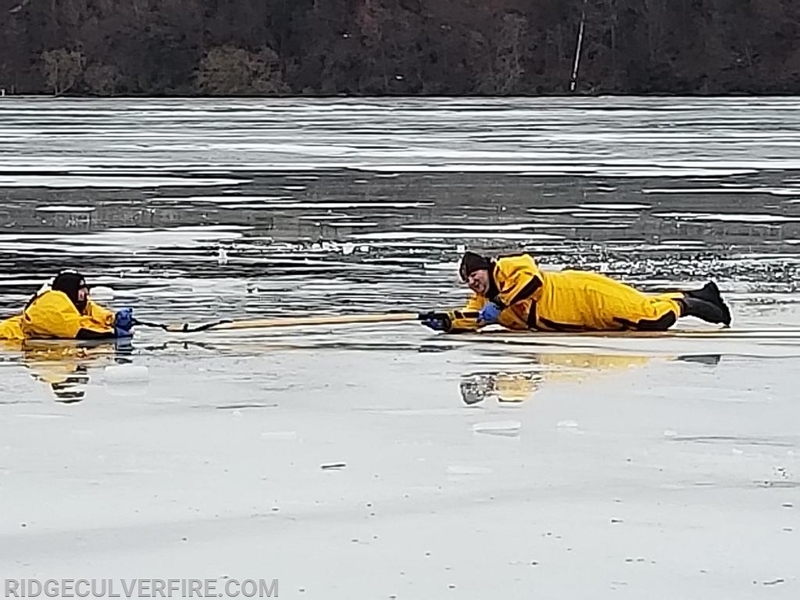 Great training and always staying prepared!